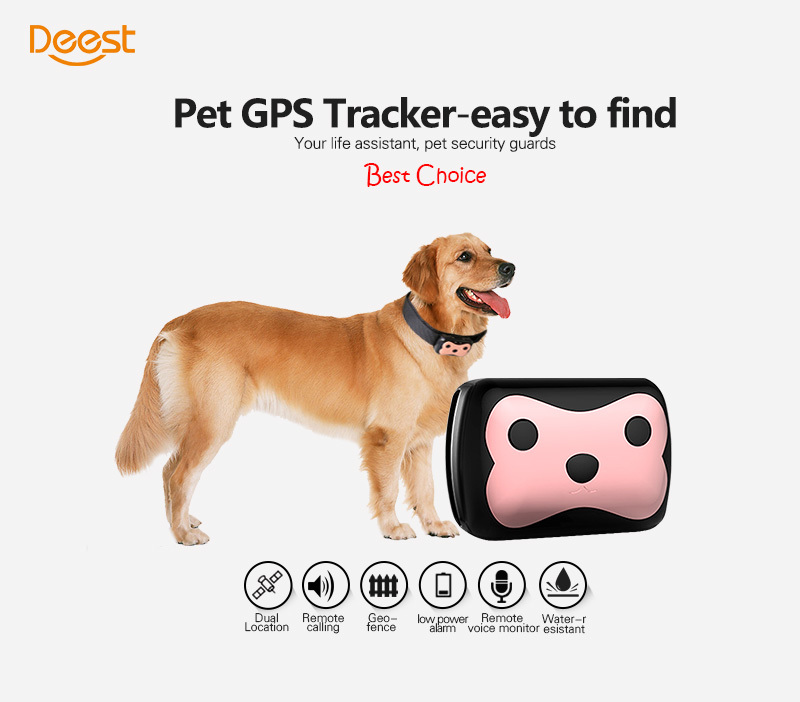 GPS type: GPS Tracker You never know when the worst may happen and you lose your pet. A GPS Tracker with your contact information is by far the quickest and most stress free chance for you and your pet to be reunited. Perfect for your furry friends as an accessory, while keeping your pets safe. You should receive your products within 14-30 days! If a product is not as described, you can return it to us within 15 days after delivery. We will give you a full refund. Please email us at info@djclive.net before sending a package back!